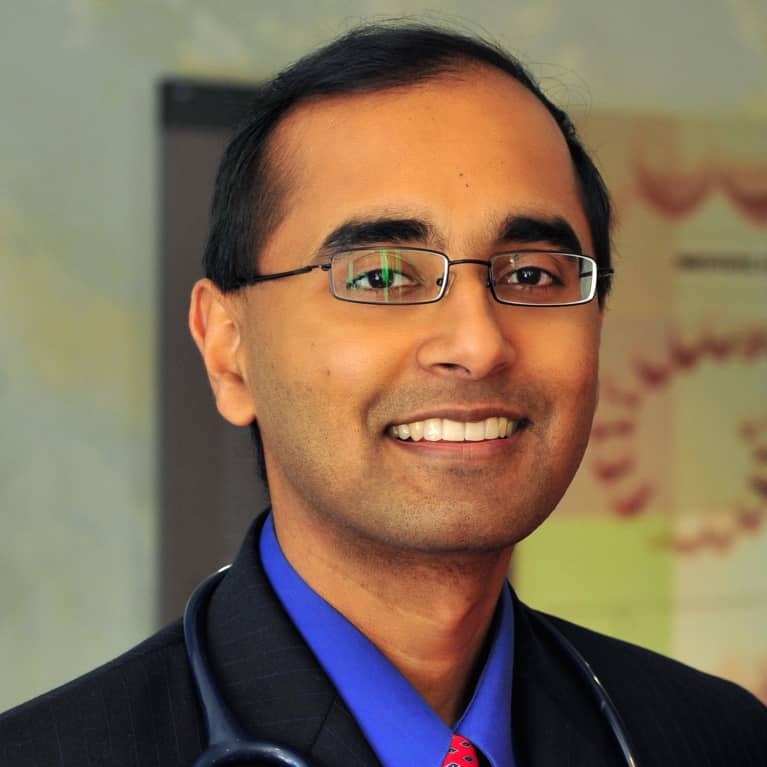 Akil Palanisamy, MD, is a Harvard-trained physician who practices integrative medicine, blending his conventional medical expertise with evidence-based holistic approaches, including functional medicine and Ayurveda. He studied biochemistry at Harvard and completed his medical training at the University of California, San Francisco (UCSF) and Stanford University. He is widely known as a dynamic speaker and educator, and he resides in San Francisco, California.